Astral Spirits is quite excited to present the debut solo release from Andrew Smiley (Little Women, Happy Place, Chris Pitsiokos Quartet, etc). Below are his thoughts on the album itself and the process behind it. 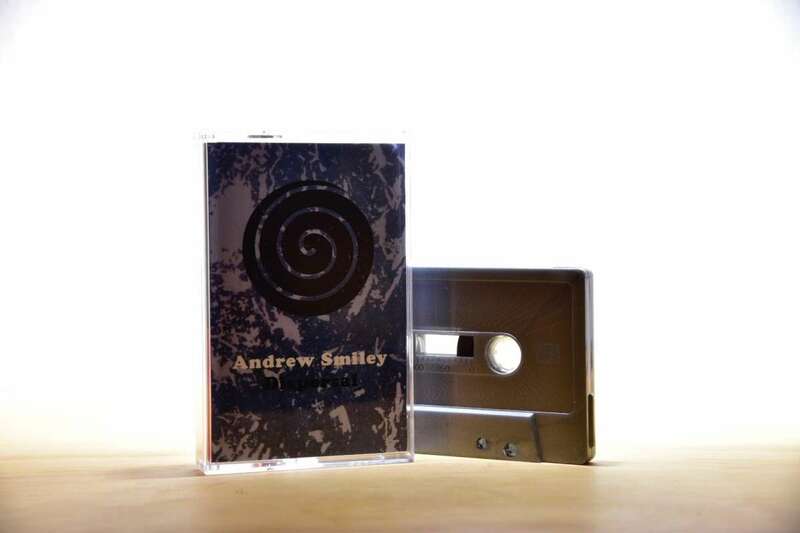 All sounds by Andrew Smiley. This piece is dedicated to the memory of Webster, and to wolves that are hunted for sport. Review by BRADFORD BAILEY for THE HUM. Review by ERIC McDOWELL for FREE JAZZ BLOG. Review by KEVIN PRESS for BADD PRESS. Review by RYAN MASTELLER for TABS OUT!